Jura Synchro : What’s your story about synchronized skating ? Kirsten Tillmann : We first started with a group of skaters of different ages in my hometown in 1989 and tried to imitate what we had seen in that video. As there were so many excited skaters, we quickly had two teams together. Then, when in 1991 my daughter was born, I ended my own team skating career. Around the same time, our teams started to participate in their first competitions on a regional level. Soon after that, synchronized skating became a new discipline of our German Championships. How long have you been a synchronized skating judge ? KT : I started as a synchro judge around 1989. In the beginning, we had three senior teams in Germany. All of them skated for my region: North Rhine-Westphalia in Western Germany. Two of them even came from my hometown Duisburg and from my club Duisburger SportClub Kaiserberg von 1947 e.V. How did you start judging ? 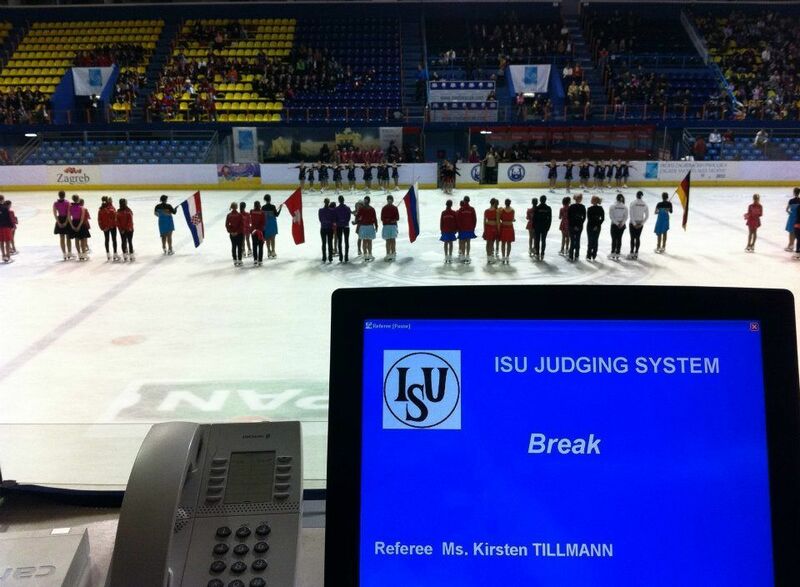 KT : As I already had elaborated Judges Sheets for the Panel and was additionally able to answer most questions regarding synchronized skating at that time, I apparently was the most prepared and informed Judge for this discipline. My federation, the Deutsche Eislauf Union recommended me to become an international judge. So this new discipline became kind of my project and I liked that. Today, I still love to be engaged in synchronized skating. Are you also judging other skating disciplines ? 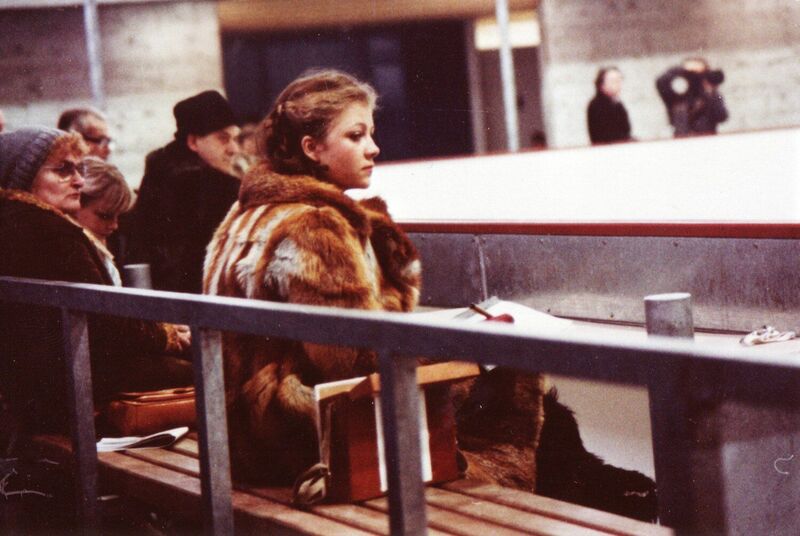 KT : Yes, I do also judge single and pair skating since 1979 and became an international judge around 1988. I am also the Chair of Judges in North Rhine-Westphalia. Every year we organize the NRW Trophy for ice dance in November and for single and pair in the beginning of December in Dortmund. I hope that in the future we will also host all categories for synchro skating at the NRW Trophy. Right now we only have a non-ISU categories, but it is still a great competition with 15 to 20 teams every year. You're also judging other disciplines as pair or single skating, what’s the biggest difference with judging synchro ? KT : The biggest difference to me is, that synchro skating requires very good skating skills combined with precision, synchronism and team spirit. To me, the synchro programs usually are more innovative and creative. And I am sorry to mention this, but synchro skating is just more fun to watch. There is always a great spirit within the teams but also in the panels. Further, I think that the audience is extremely electrified when watching synchro skating. Even if the team's performances improved enormously during the past years, it is still the joy of skating, the team spirit, and the interactions what makes synchro so thrilling. What do you like in the synchronized skating discipline ? KT : What I like the most is that the skating skills are presented in unison by the skaters. What is, for you, the most impressive element ? KT : The most impressive element to me is the Combined Element because the teams can show their creativity combined with the music. KT : The most difficult element to me is the Pivoting Block because it is very difficult to keep up the synchronized lines, spaces, the speed, and the flow. 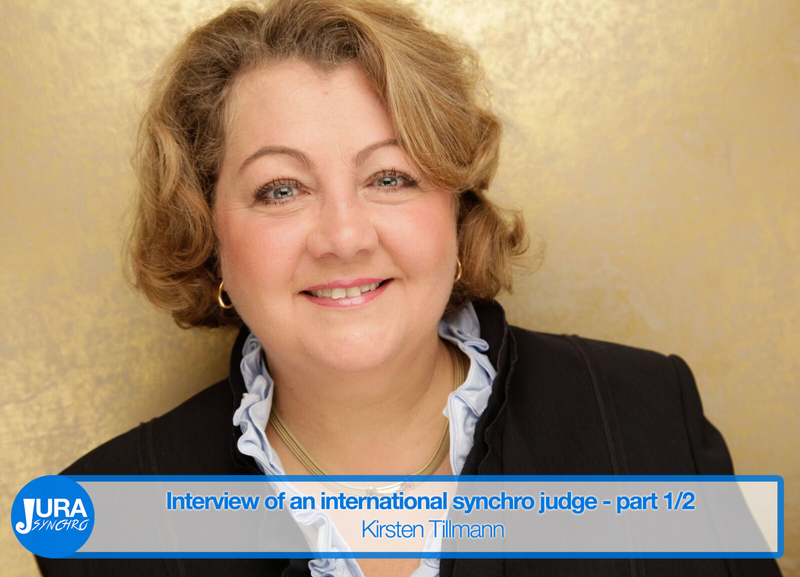 Discover the 2nd part of the Kirsten Tillmann interview in which the international judge reveals which was her favorite synchro program for the 2015-2016 season !